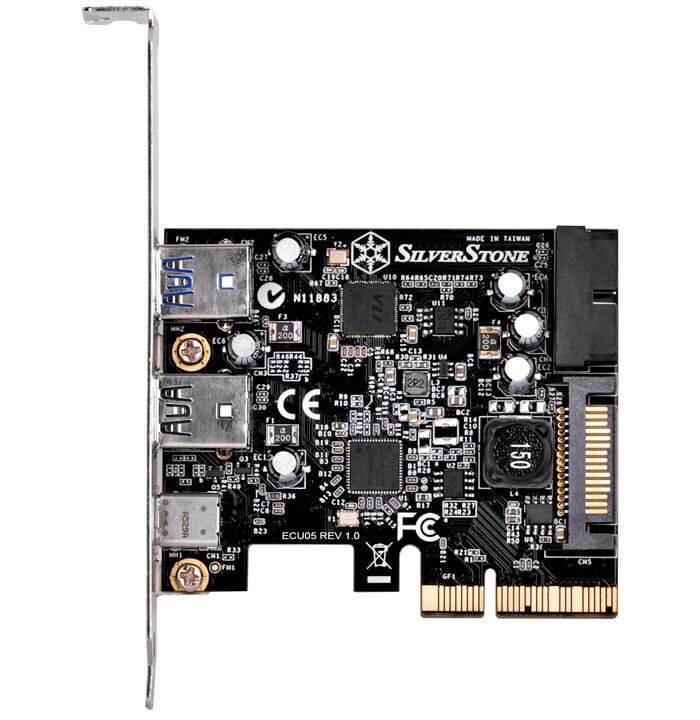 SilverStone has launched a new PCI-E add-in card to provide a pair of USB 3.0 Type-A ports, plus a single USB 3.1 Type-C port for your PC. Whether you don't have access to any of these ports on an old system or just want additional ports for expansion/flexibility this PCI-E 2.0 x2 card could be a good choice for you. 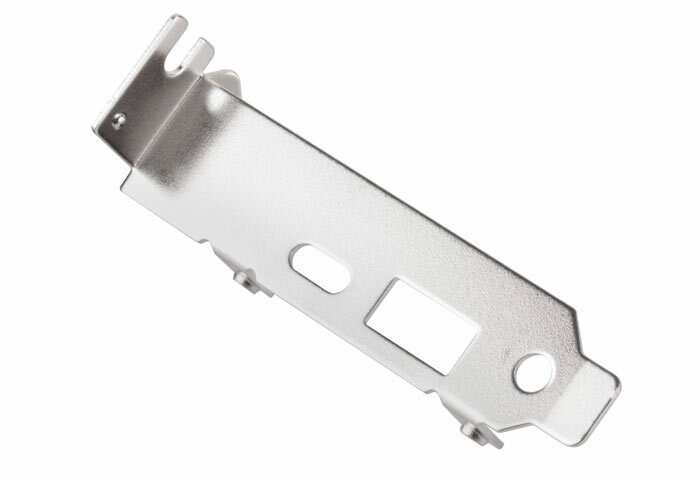 The expansion on offer isn't limited to the ports shown on the PCI-E card fixing bracket. SilverStone has incorporated an internal 19pin USB 3.0 connector to provide your system with two further USB 3.0 ports. For fast charging, the black rear Type-A port meets USB Battery Charging (BC) 1.2 standard to deliver quick and safe charging to your mobile devices. The blue rear Type-A port is simply a standard spec port. 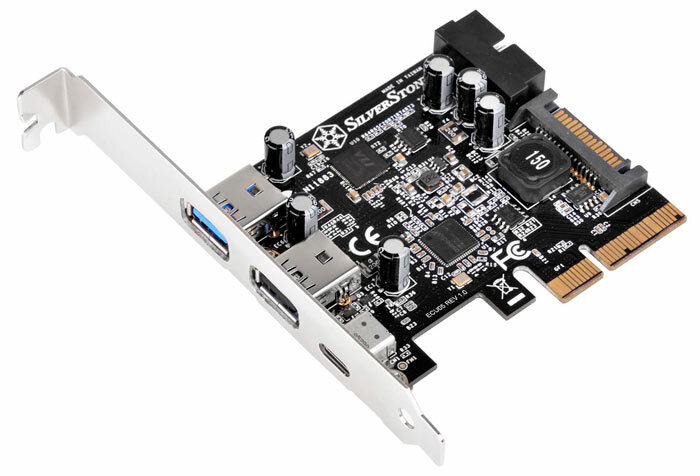 Buyers of the SilverStone ECU05 will be happy to know the card supports UASP (USB Attached SCSI Protocol) for enhanced performance, and operating systems with XHCI (eXtensible Host Controller Interface) can easily detect and install the ECU05 without the need for any drivers. In the box buyers will receive a low-profile bracket. SilverStone hasn't indicated availability or pricing.